This problem is generally seen with runners who have just started running. The initial days of running in a very fast pace makes them injured and causes them shin splints. To get rid of the pain there are some very beneficial exercises which needs to be done on regular basis to get good relief. 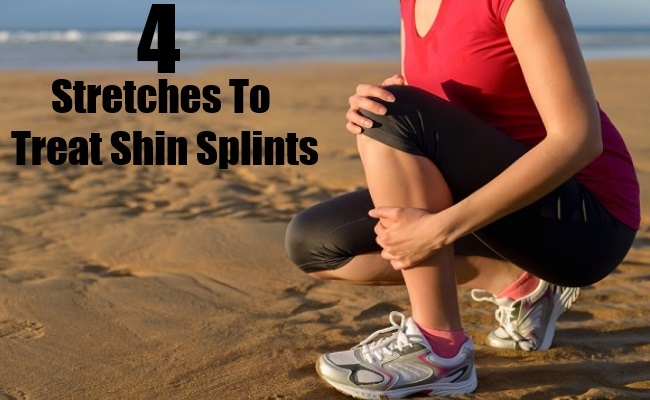 In this article we will tell you four effective stretches to treat shin splints. This is a magical stretch which makes the frontal region of the lower leg very strong. To do this stretch one has to stand erect with the back touching the wall. Place your heels little away from the wall. Shoulders and hips should touch the wall. Now raise your toe slowly in the sky and maintain this position for five counts. Return to the starting position. You can do this stretch ten times more. In this stretch your low leg region is exercised. You need to stand with the back and heels touching the wall. Lean behind in such a way that buttocks as well as shoulders rests against the wall. Keep the left toes at an equal distance as the right heel and vice-versa. Raise your toes in the direction of shins. Be in this position for five counts and again come back to normal position. Do this for ten more times. Your large calf muscles are stretched effectively with this stretch. To do this stretch you need to stand taking support of the wall. Now keep legs straight and heels touching the ground. 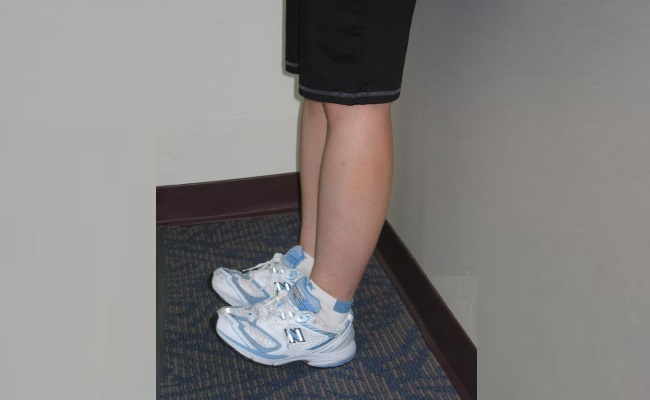 Exert a little pressure on the heels to feel the stretch at the backside of the lower leg. Stay in this position for twenty counts and return to normal position. Do five more times. This is the most powerful stretch that adds flexibility to your toes and feet. Sit comfortably on a chair. Now stretch one of your legs and keep it straight. Now gently flex your toes and the feet such that it faces the body. Now turn your toes and feet such that it is in opposite direction from your body. Do this amazing stretch ten more times on each leg. They are good for leg and very easy to perform. So start practicing them now! !